Jennifer Ganata joined ICLC in May of 2015. Prior to starting at ICLC, Jennifer had been a staff attorney at the Eviction Defense Network (EDN). Jennifer was born and raised in Los Angeles to immigrant parents. She has witnessed the different changes that have occurred in the city and as a result she has dedicated her work to ensuring that those who are marginalized in the city have a voice. Due to the current aggressive displacement in the city Jennifer has been extremely concerned with the effects of gentrification particularly in the pockets of low-income communities around downtown Los Angeles. Jennifer has a BA in Ethnic Studies and a minor in Urban Studies and Planning from University of California, San Diego (UCSD). Jennifer received a JD from City University of New York (CUNY), where she was trained through the Adult Defender Clinical program and an LL.M from the University of California, Los Angeles (UCLA) with a focus on Critical Race Studies. 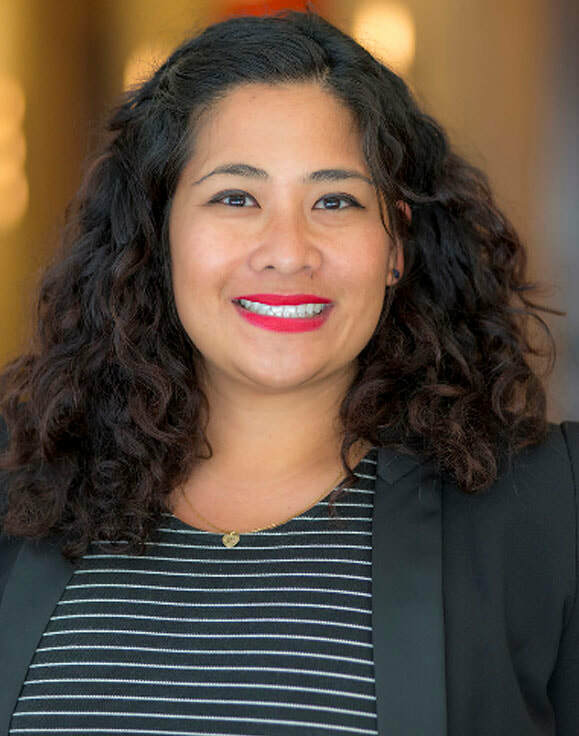 Before practicing law in California, Jennifer had spent several years working as a youth community organizer in South East Los Angeles and the South Bay around environmental justice issues.